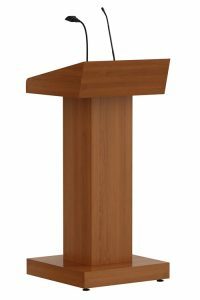 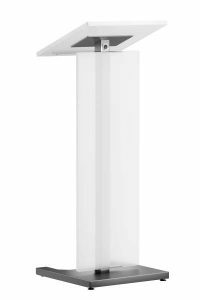 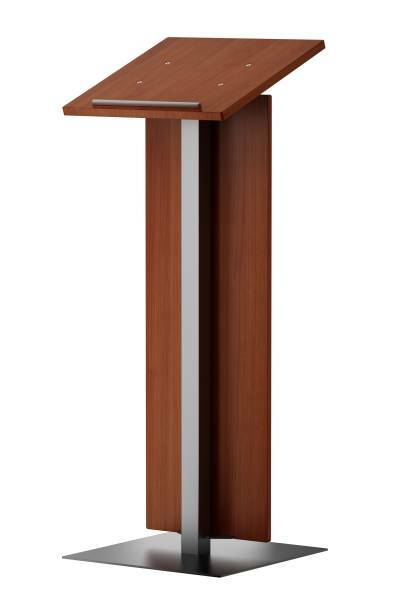 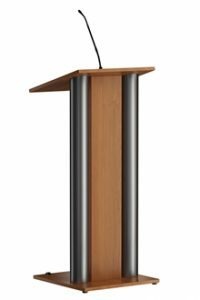 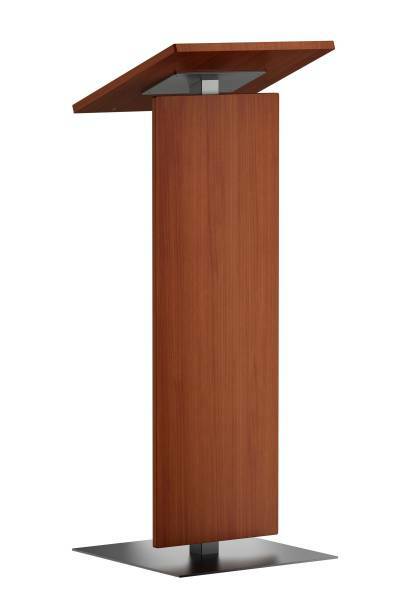 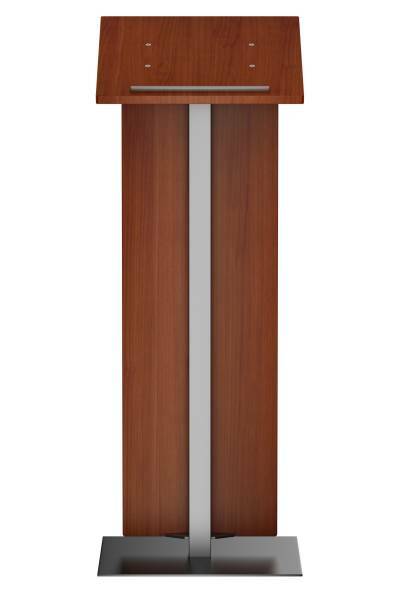 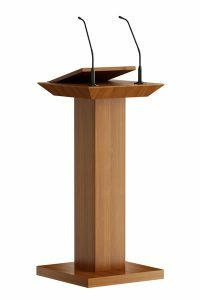 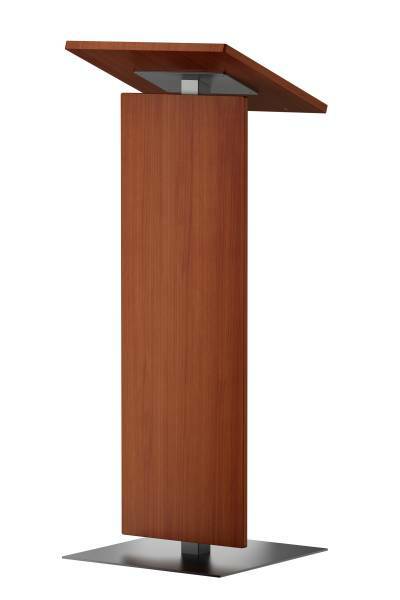 Stylish lectern in wood with stainless steel frame. 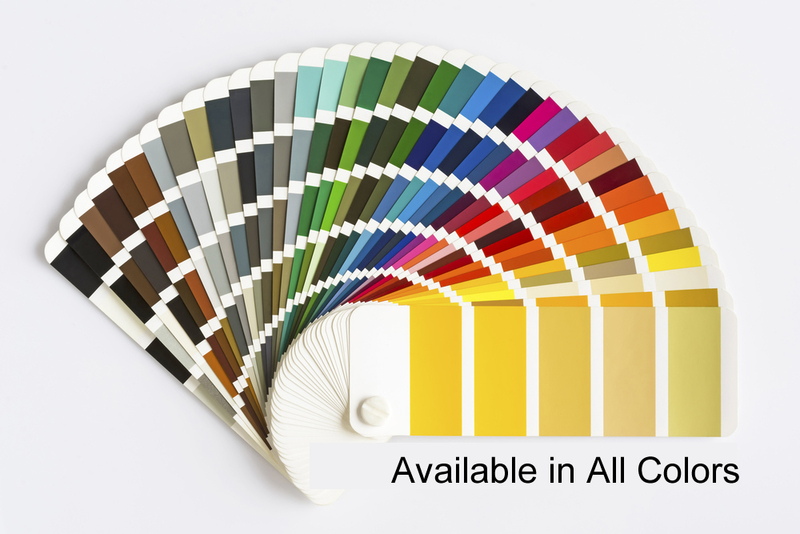 This creates its slim design. 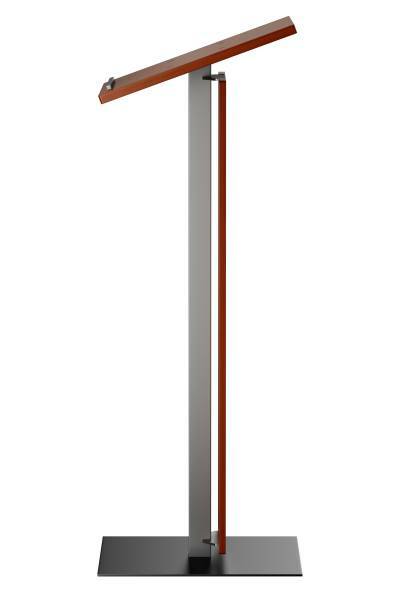 Pure and straight forward.